This program devised by Mark Rippetoe and called the Starting Strength Routine is a workout program aimed at the novice person though it can be sued by anyone whose intention is to gain strength. If the program is followed to the last letter, even the newbies can become strong enough to lift decent weights. You need not be a stalwart to start this program. As the name suggests its aim is to start you off with the basic training in gaining strength. This program is aimed at giving you the strength required from workouts. You may be a novice or even an advanced bodybuilder, this Starting Strength workout program is aimed at helping you get the requisite strength. This is a program universally represented and recommended by most of the bodybuilding fraternity. The routine is very strong and the selection of exercises is very tight and consists of multiple exercises which train all the parts of your body. This is not like some exercise routine which leaves either your upper torso or your lower torso undeveloped. The workout of the Starting Strength routine is very easy. It consists of a work set comprising squats of three sets to be repeated at least five times – 3 x 5. After that there will be a 3 x 5 set for press, then a 1 x 6 deadlift all forming part of Workout program A. Then for your Workout B, you can do the 3 x 5 Bench after you do the 3 x 5 Squat and before the 1 x 5 Deadlift. The sets done during your warm-ups need not be counted. After you do a few sets of squats for warm-ups, you may do your workouts. For example in the first week, your workout routine may be like say, on Monday you do the Workout A routine, then on Wednesday you do the Workout B routine followed by the Workout A routine on Friday. Then in Week 2, on Monday you get to do the Workout B, followed by Workout A on Wednesday with Workout B on Friday. The same routine of Week 1 you will do for Week 3 and that for Week 4 you will repeat the Week 2 routine. This routine will be continued until the Deadlift is done before the Squat only thing you should bear in mind is that your technique is always correct. Once this routine has been mastered by you, then it is time to include in your workout the Power Clean. The Workout A remains the same with a 3 x 5 Squat followed by a 3 x 5 Press followed by 1 x % Deadlift. You add the Power Clean to your Workout B comprising a 3 X 5 Squat followed by a 3 x 5 Bench Press and then ending with a 5 x 3 Power Clean. Normally, as per this routine, you will be doing twice in a week the Deadlift and in the next week you should be handling twice the Power Clean. After another say 2-3 weeks of this routine, you may add chin ups after you do the Power Cleans and continue this routine as long as you feel comfortable. Later on, you may add pull-ups along with some extensions for the back raises for your ham, though all these add-ons are not mandatory. You may continue with the basic routine and still get the strength you require. You may alternate the Deadlift with the Power Clean and also after doing say fifteen reps on the chin-ups and the pull-ups you may start to add some weights to your exercise. The simple warm-up should generate a little sweat just to upgrade your body’s temperature; the main act should be related to your workout which should be extremely exhaustive. The weights should be just enough for you to complete five reps without raising a sweat. 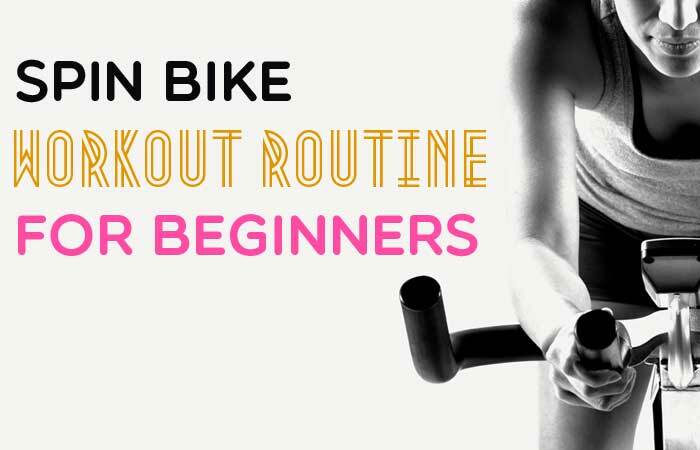 For a start, you may use lighter weights or even start with just the bar. Then afterward, you may add heavier weights, until the weight is just enough for you to do five reps and no more. This should be the right weight for you to start your starting strength routine workouts. Many newbies, as well as the intermediary weight lifters, believe in stacking on the weights just to feel macho. But the real worth of this program is in the repetitions you get to do not the heavy weight you get to lift once or twice. Hence, you should start light but always reinforce your technique.